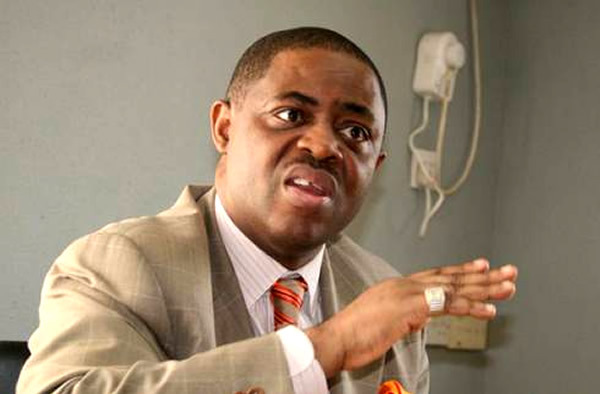 Former Aviation Minister, Femi Fani-Kayode, has declared that the growing support the leader of the Indigenous People of Biafra, IPOB, is getting from Yoruba leaders shows that the South West is coming together. Recall that both him and the Ekiti State Governor, Ayodele Fayose were at the Abuja Federal High Court yesterday in a show of solidarity to the IPOB leader who was granted bail. The Peoples Democratic Party, PDP, Chieftain believes that the Yorubas’ support for Kanu, is a proof that Southern Nigeria has realized the need to work together.